Steven Smith and David Warner return, while Peter Handscomb, Josh Hazlewood and Ashton Turner miss out on Australia’s World Cup 15. Australia announced their 15-man squad on Monday. 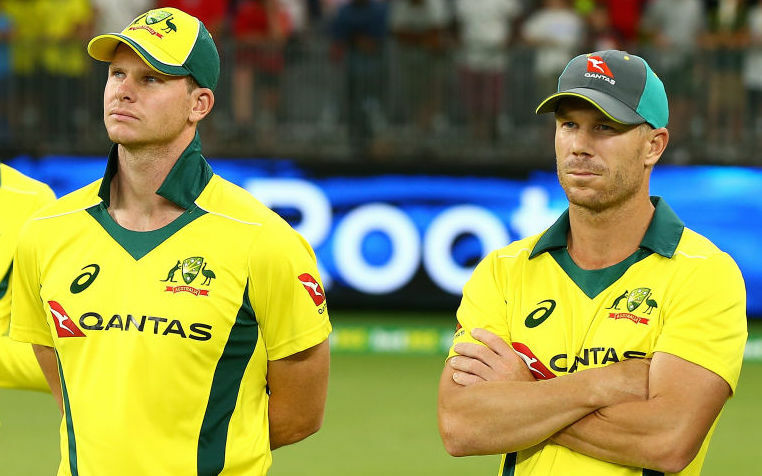 There were no surprises with the return of former vice-captain David Warner and former captain Steve Smith to the ODI setup after the conclusion of their ball-tampering bans. Despite their return, Aaron Finch will remain the skipper of the side. ‘Steve Smith and David Warner come back into the squad. Both are world-class players, and it has been pleasing to see them produce some good form in the IPL [Indian Premier League],’ said chairman of selectors Trevor Hohns in a Cricket Australia statement. With Warner’s incredible form in the IPL, it seemed almost impossible for him to miss out on selection. The rest of the squad members were anticipated, except the shock omission of Hazlewood. The quick has taken 72 wickets in 44 ODIs has been sidelined since January due to a back injury, but seemed on track to be fit for the World Cup. He will, however, remain part of Australia’s Ashes plans. 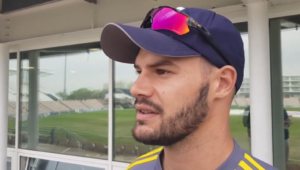 ‘Having not played at the highest level for some time, we feel this will provide him with the best preparation to get some quality cricket under his belt,’ Hohns said. Starc and Richardson have both been selected, despite their lack of current fitness. Teams have to submit their 15-member squads by April 23, but injury replacements can be named until May 23. 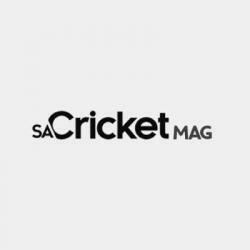 ‘The advice from the CA medical team is they are progressing well, and barring any setbacks will be available for selection ahead of our opening match against Afghanistan on 1 June,’ Hohns concluded.